Welcome to Louisville, or as it is properly pronounced, loo-a-vul, Kentucky's largest city that sits on the Ohio River. 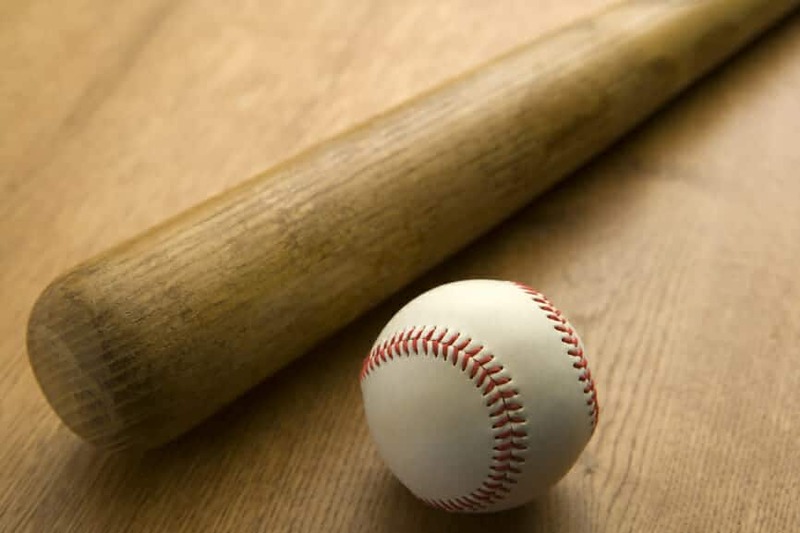 Louisville is known for many things, mainly the Kentucky Derby and Louisville Slugger Museum and Factory, though there is so much you, and your student group can see and do during your visit. Pay a visit to the Churchill Downs racecourse, explore the Muhammad Ali Center, or just enjoy a classic Southern meal in one of the "10 Best New Food Cities". 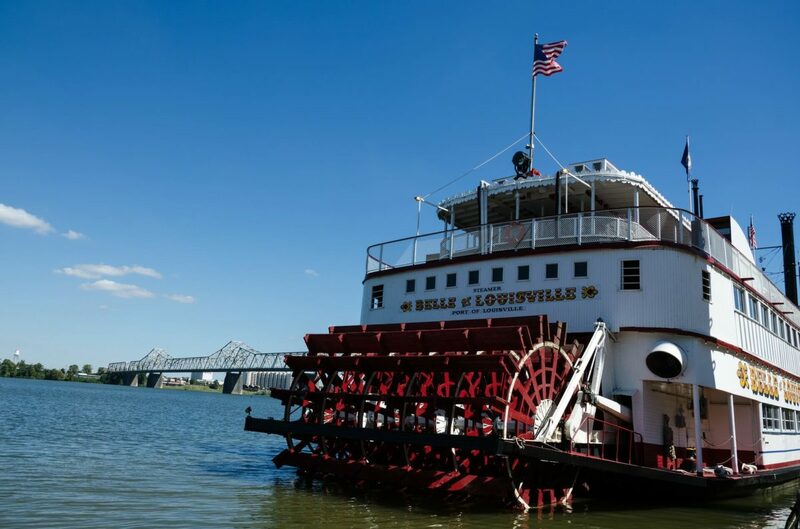 The Louisville Waterfront Park will delight you with several scenic sightseeing and evening entertainment options, and you can even climb aboard the Belle of Louisville for a cruise on the Ohio River! Students interested in Theatre and Drama will love a visit to Charleston Stage at the Dock, the Dock Theatre considered being the first building dedicated to theatrical performances in America. Younger student groups will certainly enjoy the Louisville Zoo, Kentucky Science Center, and Kentucky Kingdom, and all the eco-lovers in your group will love teh Mega Cavern and Falls of Ohio State Park. 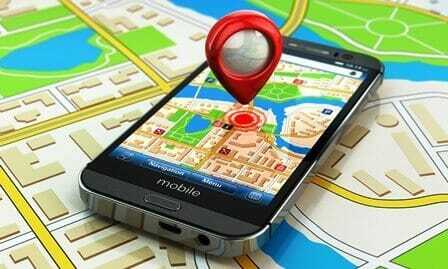 If you are ready to start your grand-slam Louisville adventure, give us a call today and tell us where you want to go, we'll plan your trip in no time! Choose from any of the below itineraries we offer or make your own! 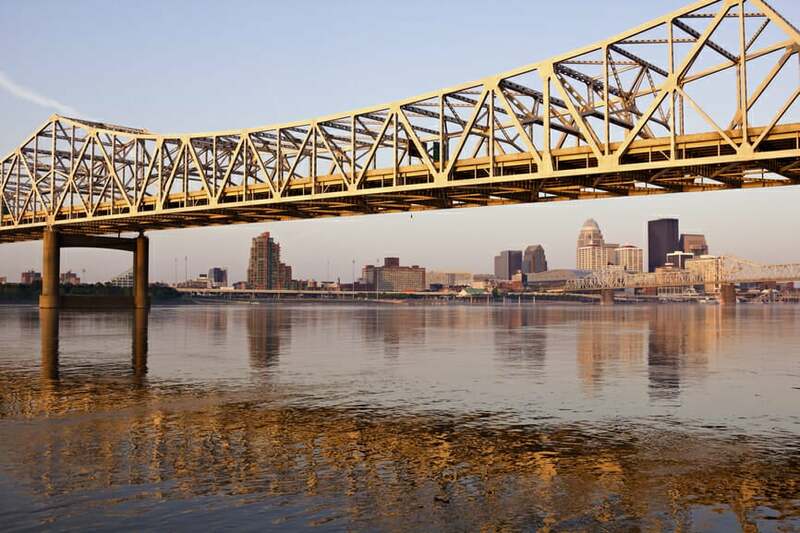 2 full days of iconic Louisville sports and adventure. 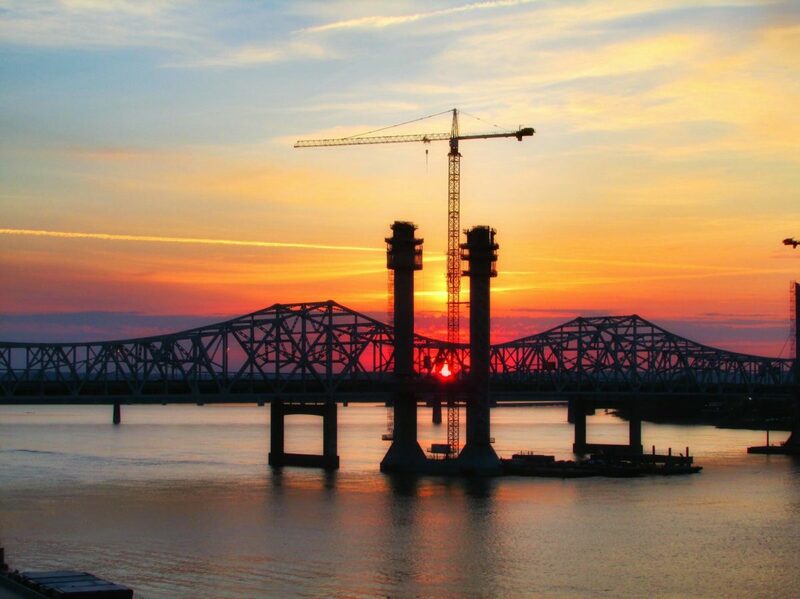 How could we possibly fit everything Louisville has to offer your group in one itinerary? Very carefully.